Ajit Pai, the chairman appointed to run the FCC by President Trump, has been an longtime critic of the net neutrality rules. Last month, he pitched his repeal proposal as a way stop the federal government from "micromanaging the internet." 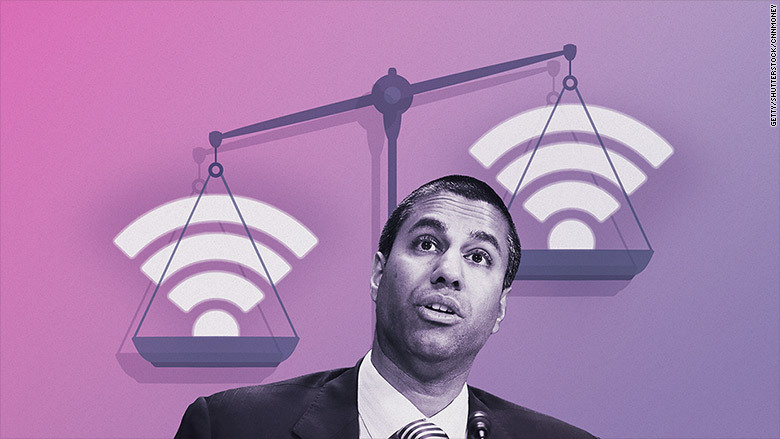 Pai's plan has been praised by the telecom industry, which argues the earlier regulation was a drag on broadband investment and innovation. But the repeal plan has been loudly criticized by numerous technology companies and consumer advocacy groups. The concern among net neutrality advocates is that the repeal could give internet providers too much control over how online content is delivered. It may also make it harder for the next generation of online services to compete, if they have to pay up to be placed in a so-called internet fast lane. On Tuesday, three dozen Democratic Senators made a last-minute plea for Pai to abandon what they called a "reckless plan." "Your plan gives a broadband provider the ability to significantly alter their subscribers' internet experience," the lawmakers wrote in a letter to Pai. "Once adopted, this proposal will permit that provider to freely block, slow down or manipulate a consumer's access to the internet as long as it discloses those practices." Even some members of Pai's own party have called on him to rethink his plan. Rep. Mike Coffman, a Republican from Colorado, asked Pai this week to delay the vote and give Congress a chance to weigh in on the issue. "The FCC has failed the public," Jessica Rosenworcel, one of two Democratic commissioners at the FCC, wrote on Twitter Wednesday. 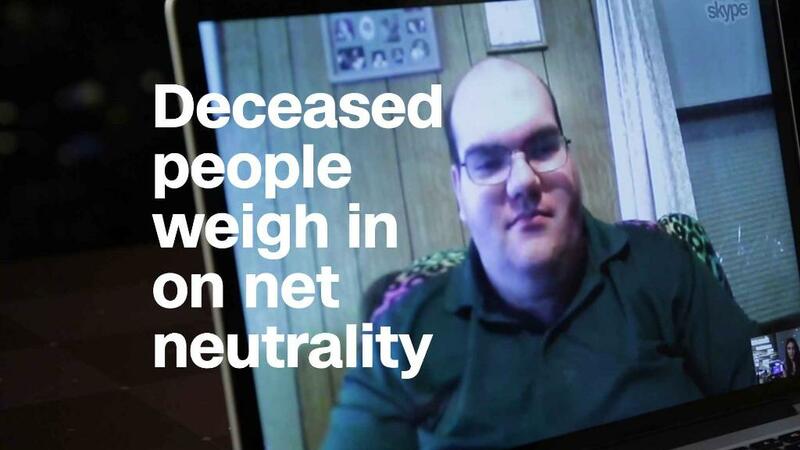 "The public record it's using to justify the roll back of #NetNeutrality is a corrupted mess and the agency isn't doing anything about it. That's not right." Pai hasn't been shy in pushing back at the criticisms. In a speech late last month, Pai suggested that tech companies like Facebook (FB) and Google (GOOGL) are a "bigger actual threat to an open Internet" because they can censor content. He accused Twitter in particular of silencing conservatives. In the same speech, Pai also went after like musician Cher and actors George Takei, Mark Ruffalo and Alyssa Milano by name for criticizing his proposal to repeal net neutrality. The net neutrality repeal is just one part of the Pai's deregulatory agenda. Under Pai, the FCC has moved to allow for greater media consolidation and endorsed Congress's move to repeal internet privacy protections earlier this year. Assuming the FCC votes to repeal net neutrality on Thursday, the issue may end up heading to court next.